Mahindra & Mahindra, the largest SUV maker in India and the largest tractor manufacturer in the world is now gearing up its presence in US market. Richard Johnson, who used to sell tractors for Mahindra in US, says that's the problem in US, Mahindra was not known and buyers always used to say, 'I've never heard of this,' so the first thing you had to do was go through the spiel of where they're made and all that,". Today, all of them know these machines, he says. Mr. Johnson also appreciates Mahindra's investing in Bull racing sponsorship and signing on angler and TV host Bill Dance, a member of the Professional Bass Fishing Hall of Fame, as a spokesman. Mahindra commercials appear on Fox News, the Outdoor Channel, and other heartland-friendly cable networks. Mahindra, fortunately is the largest manufacturer of Tractors in the world and manufactured $1.68 Billion of tractors globally. It would not be difficult for them to make their presence felt in US too where John Deere currently in the market leader. 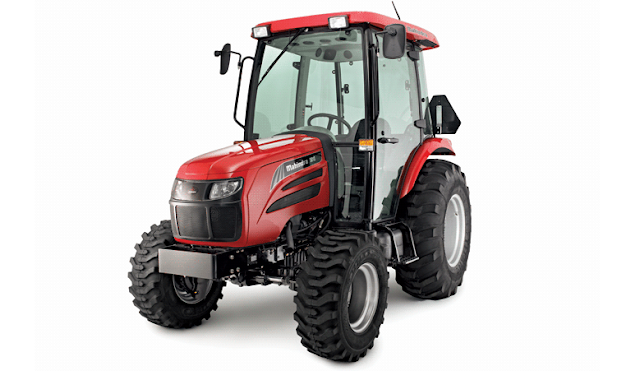 However, the US farmers expect more luxury to be incorporated in their tractors and thus Mahindra has come up with tractors having automatic transmission, air-conditioning, cruise control, and sunroofs for its US models.